Southdowns are seeking to recruit an Acoustic Technician and are keen to hear from potential candidates. 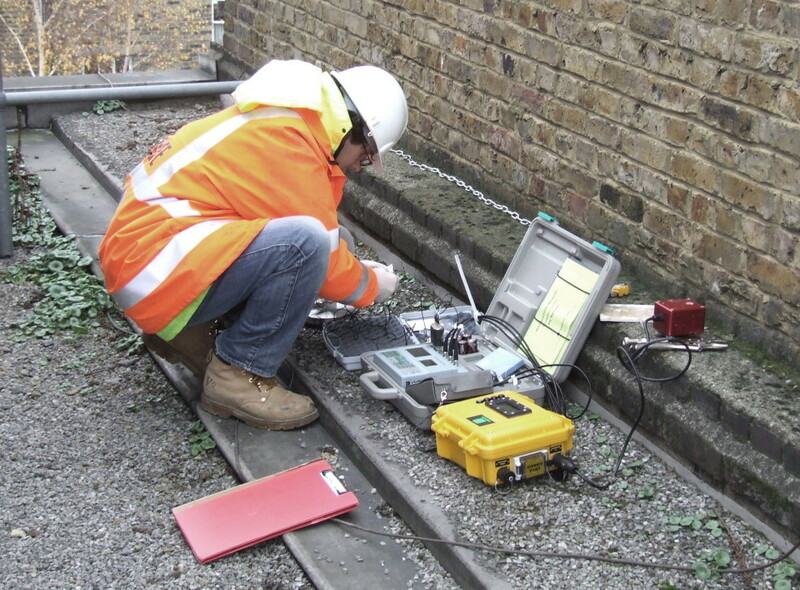 The role involves various activities including noise and vibration surveys, the processing and analysis of acoustical data, use of noise modelling packages and the preparation of survey reports. If you are interested in the position and joining our expanding team of consultants, please see the vacancies page for more details.